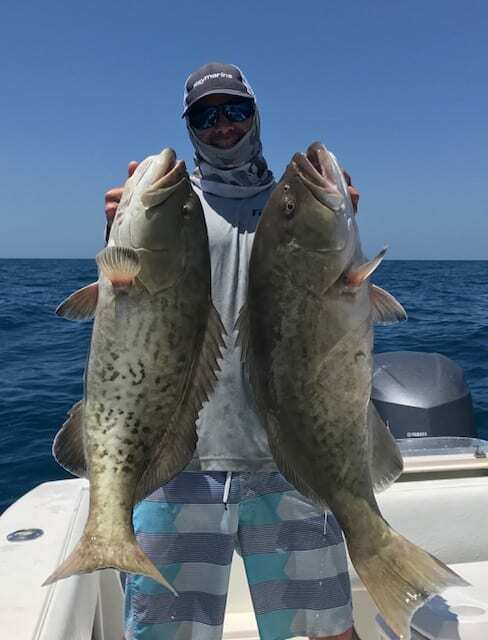 The Florida Middle Grounds are a series of underwater ridges on the continental shelf off the west coast of Florida, roughly 80 miles from Clearwater Pass. 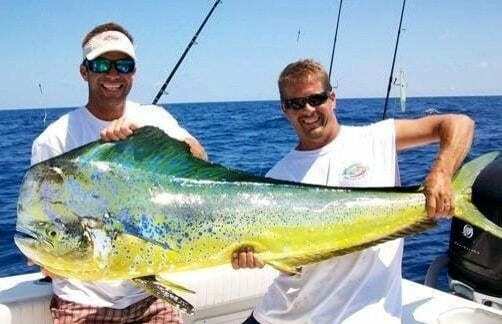 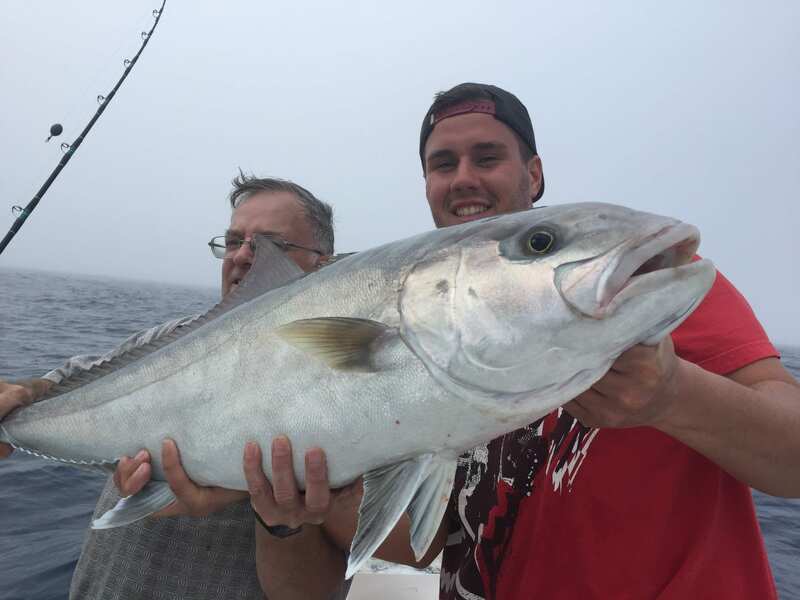 This trip is 12 hours long and you can expect quality fishing year round. 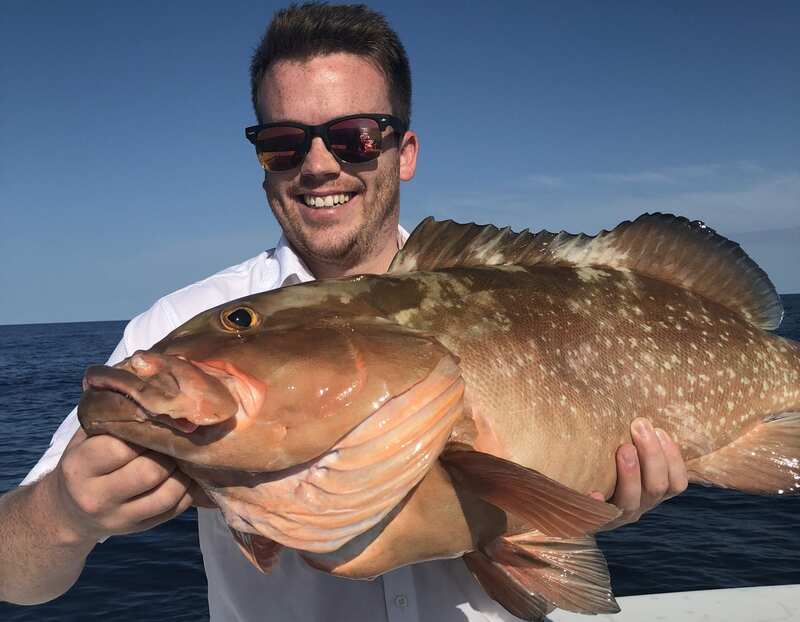 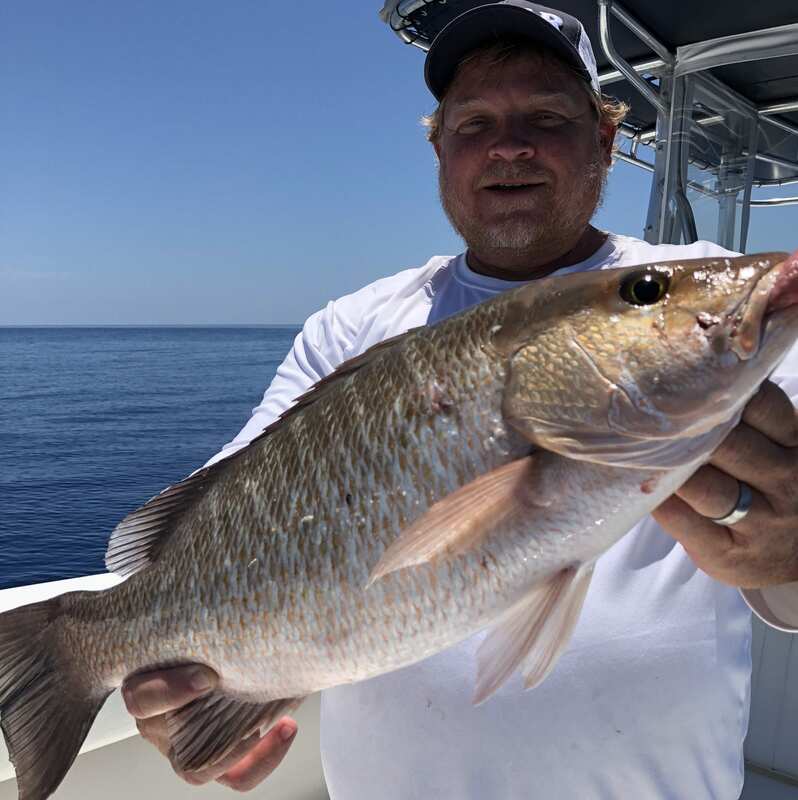 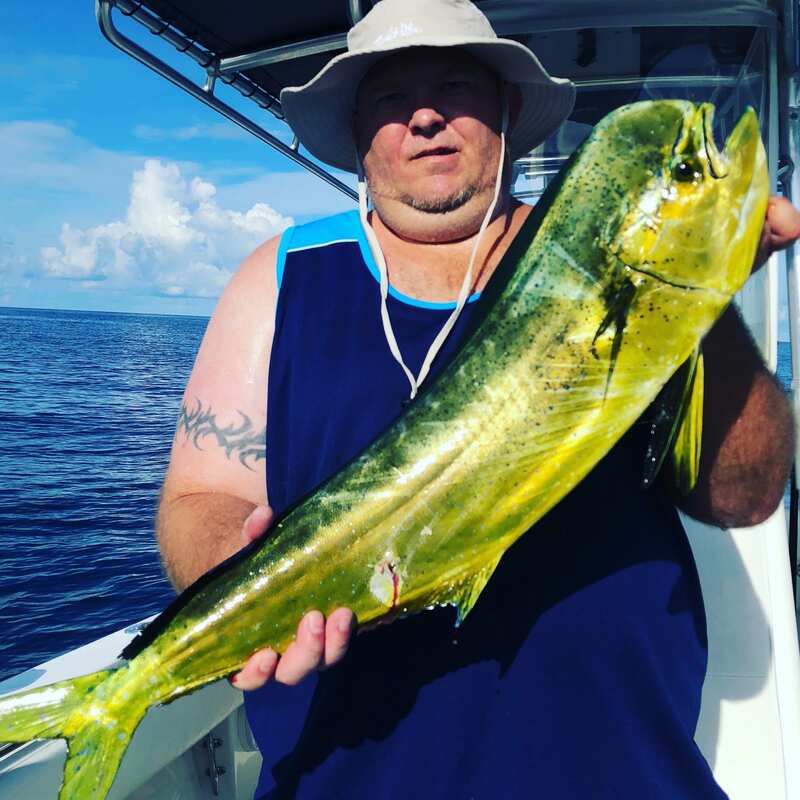 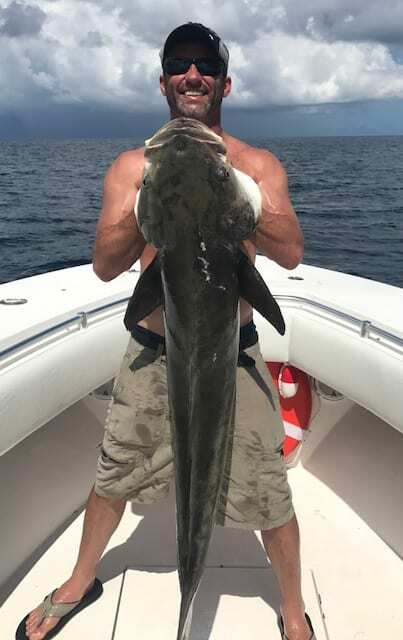 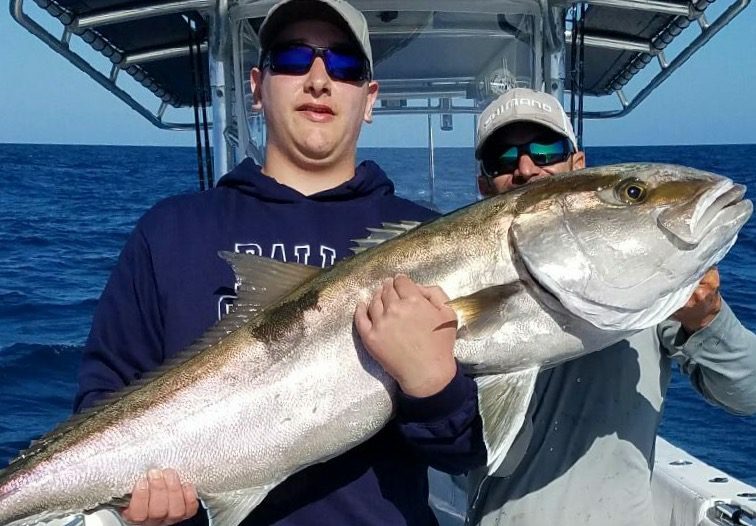 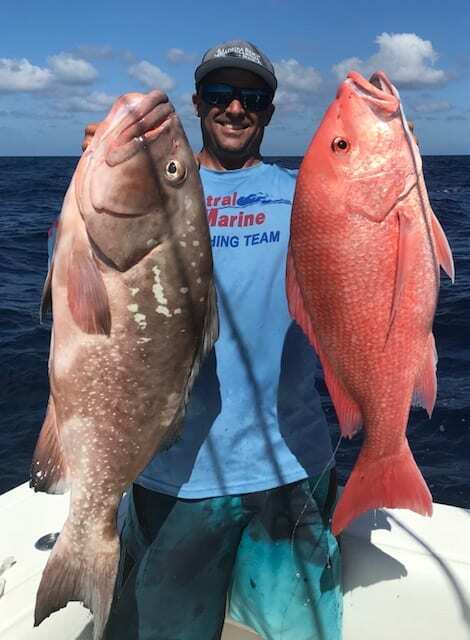 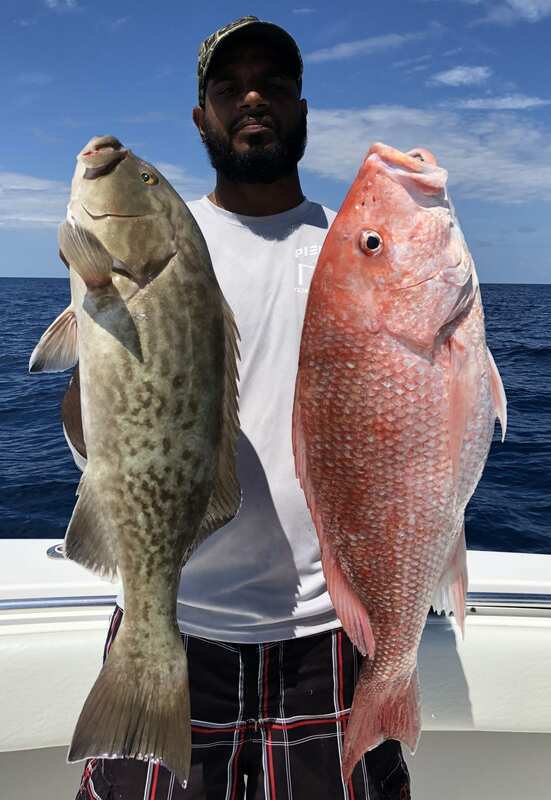 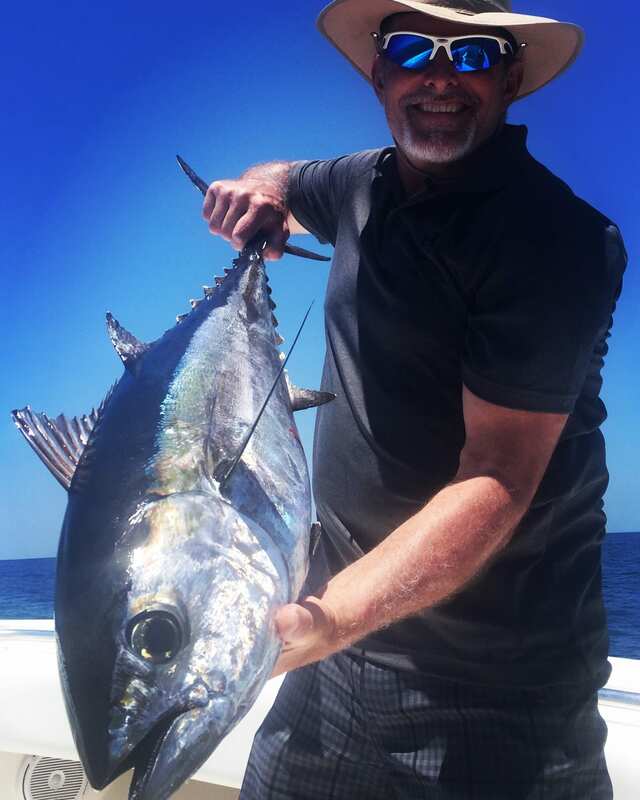 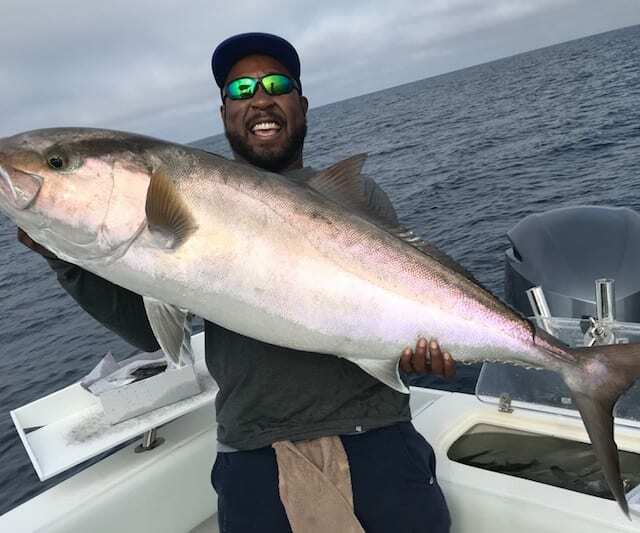 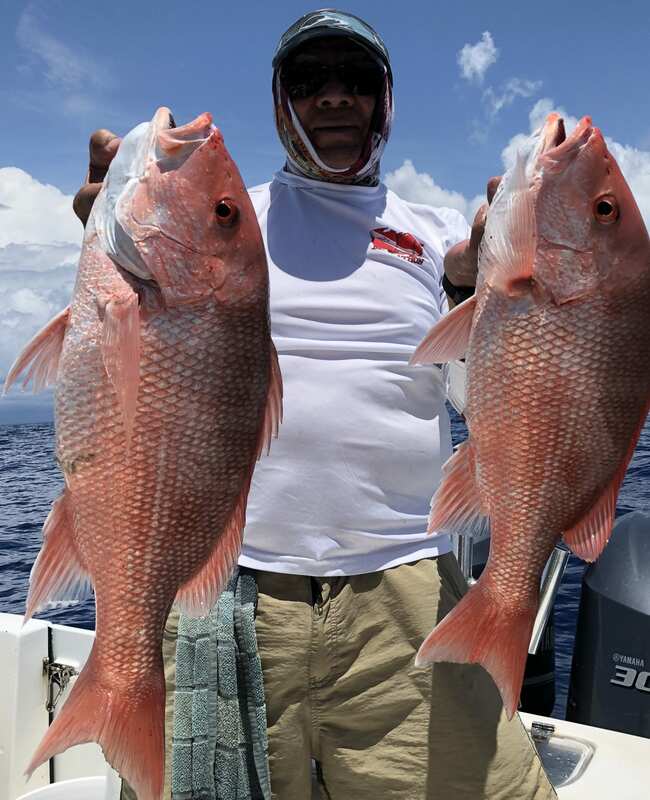 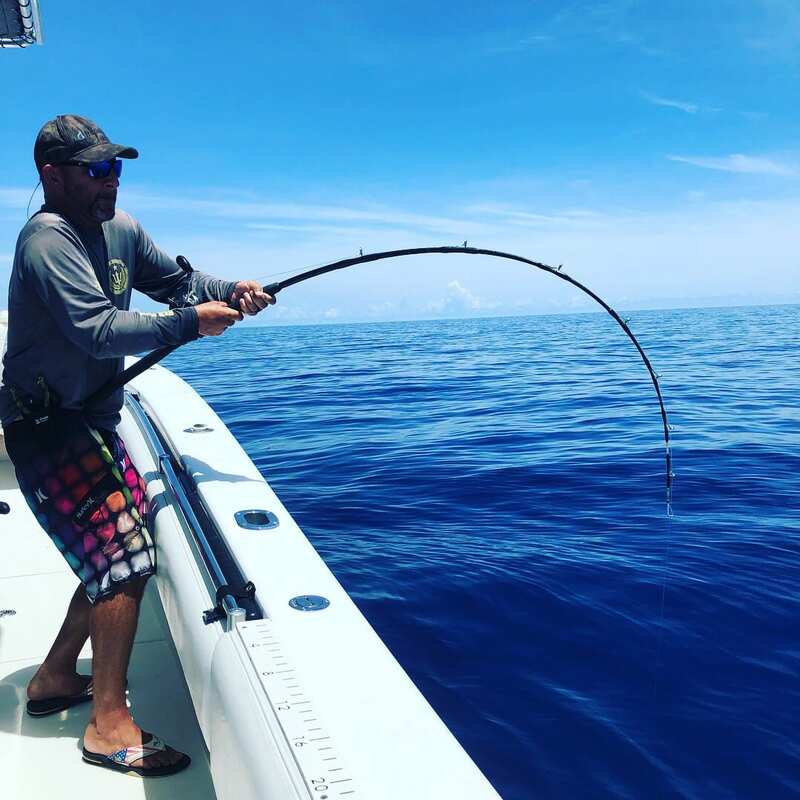 Much like the extended day charters, on these trips we target Gag, Black and Red Grouper, Mangrove Snapper, Red Snapper, Yellowtails, Mahi, Tuna, Wahoo and much more. 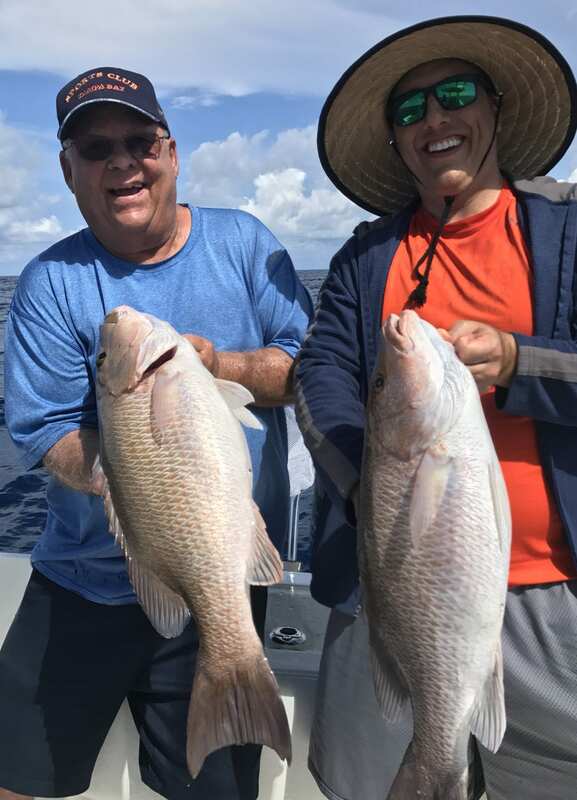 The main difference between the extended day and the middle ground trip is the size and variety of the fish. 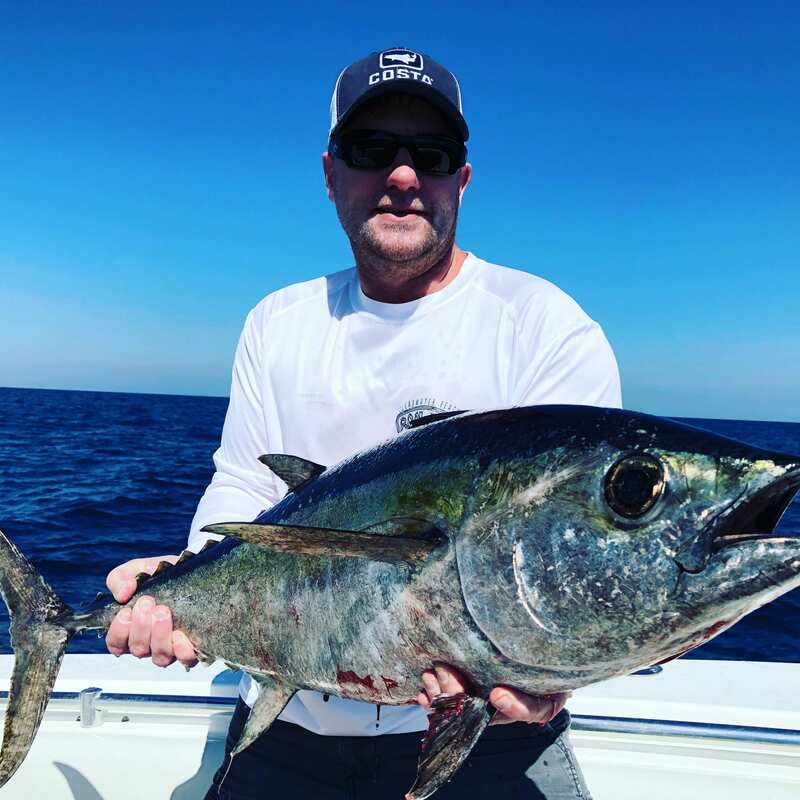 If you are looking to stuff the freezer with fish and possibly have a chance for a bonus wahoo or tuna, this is the trip for you. 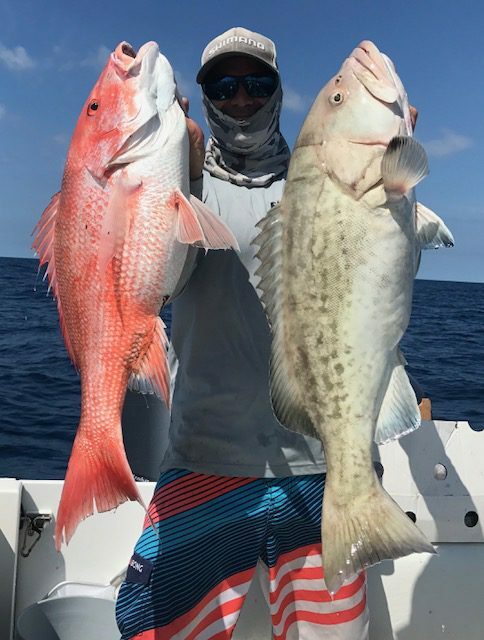 There is a 4 person maximum on these charters.